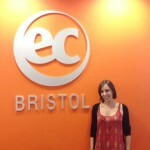 Beatrice Barbon speaks about EC Bristol! 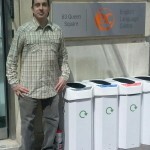 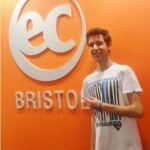 Felipe shares his views on EC Bristol! 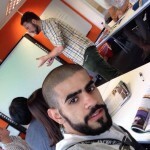 Oscar shares his Bristolian experience! 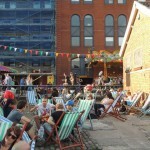 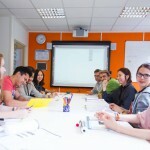 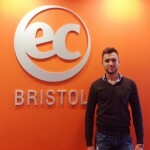 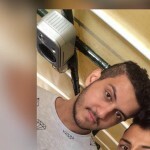 Abdullah shares his experience at EC Bristol! 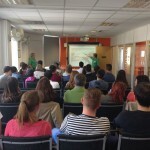 Academic Lecture about Bristol Zoo!